As of the 2001 Indian census Nainital had a population of 38,559. Males constitute 54% of the population and females 46%. Nainital has an average literacy rate of 91%, higher than thenational average of 59.5%: male literacy is 98%, and female literacy is 86%. 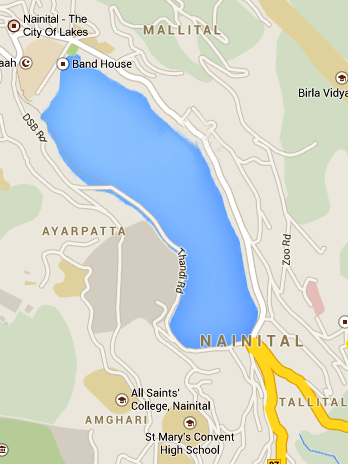 In Nainital, 1% of the population is under 6 years of age. Kumaonies form the major part of the town’s population along with people from all over India.